Friendship Heights is located in a central point upon the lower part of the island, just a 15 minute drive from the harbour, and close to both Friendship Bay and Lower Bay beaches. The plot is well connected by road. This plot is highly recommended, and has great potential for development - a buyer could create an extensive private home in this stunning setting, or create a villa to use as a source of rental income, making the most of Bequia's thriving tourism. 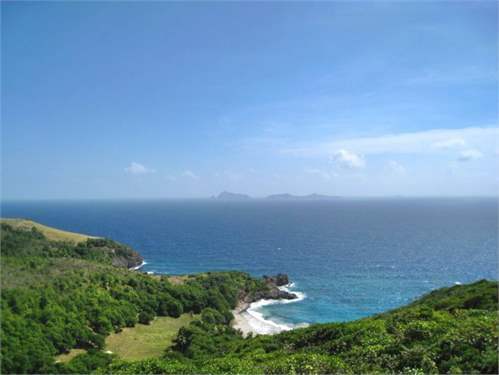 Lot 20 offers absolutely incredible panoramic views overlooking Friendship Bay, Mustique, Petit Nevis, Isle a Quatre and the Southern Grenadines. This is an exceptional location, with the perfect balance of privacy and accessibility - lot 20 is within good proximity of bars, restaurants, beaches and local supermarkets, with the harbour and the airport both a 10-15 drive away. Please kindly send me more details about this Land for Development from Saint Vincent and the Grenadines.